CAPTURE THOSE SPECIAL MOMENTS WITH AN ADDED BIT OF FUN! 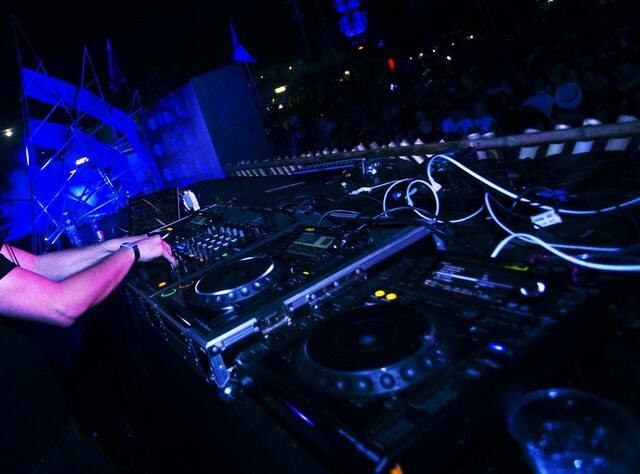 Partys r us are the North East’s number one party entertainers with over 20 years experience. We cater for childrens, adults, business and corporate parties. For indoor & outdoor events we cover the whole of North East England. 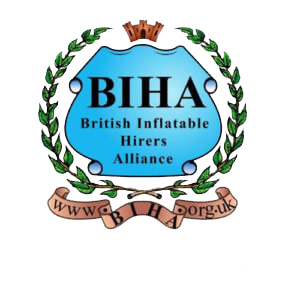 We have the largest range of inflatable hire in the Newcastle, Sunderland, Northumberland, Hexham and Durham area. 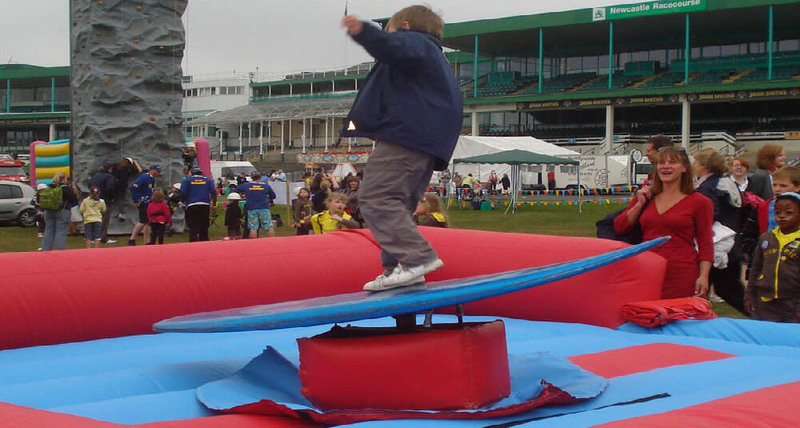 Our service extends to inflatable hire, disco, childrens entertainment, magic shows and much much more. 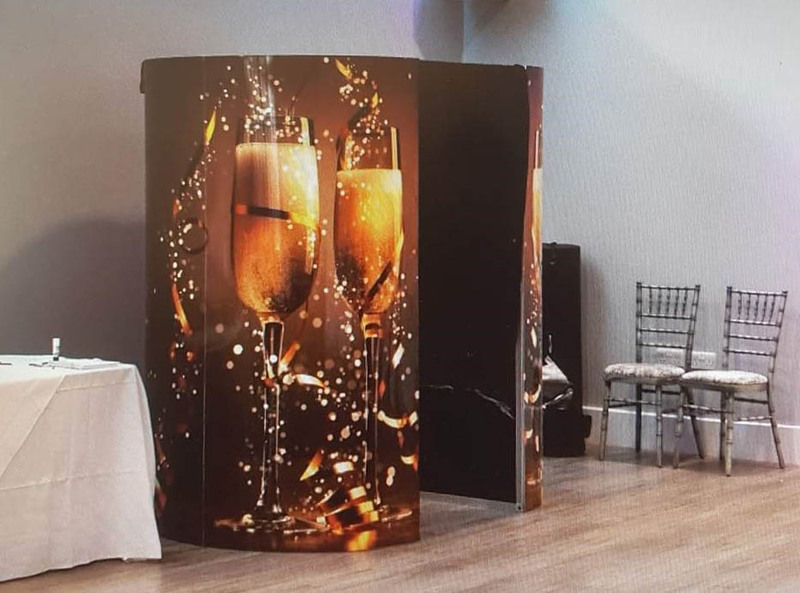 All available in a range of packages with great flexibility, so you can mix and match your package to suit your event. Are you hosting an event for your business, or just want some help getting people engaged motivated? Our packages can help promote and engage your staff to be more productive and promote team building within your workforce. 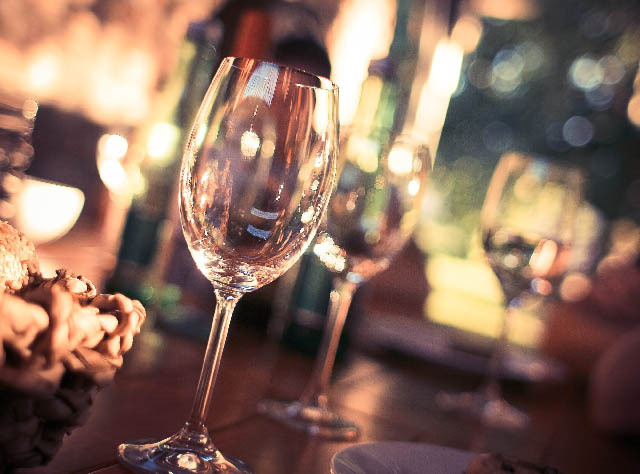 We offer a range of parties to suit social events, hen, stag do’s, weddings, family get togethers and much more. Have about having fun on a bouncy castle or a tug of war and much more? 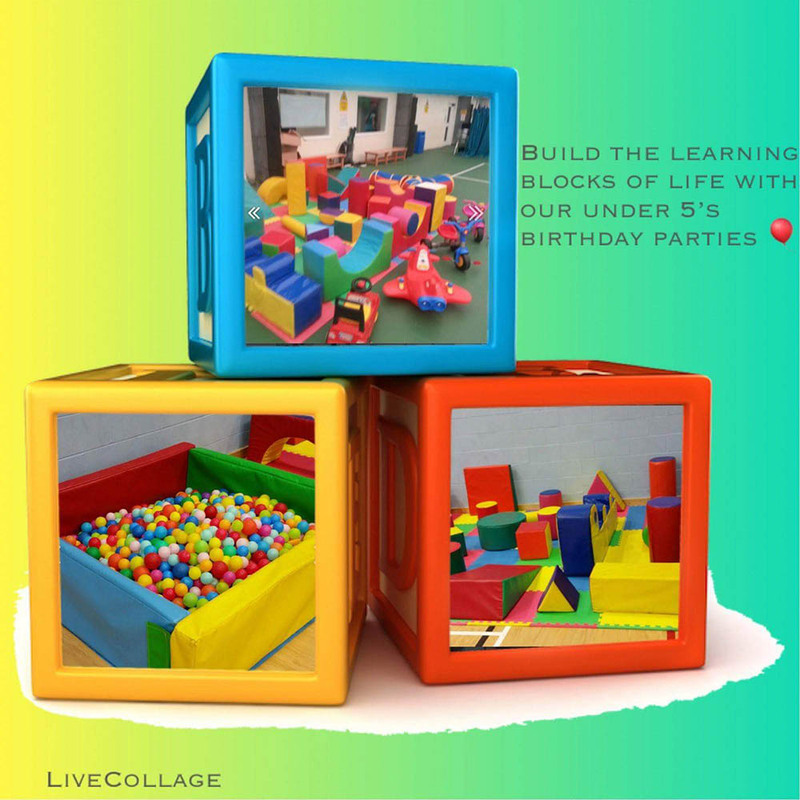 There is where it gets good, we offer a plethora of children’s party options for their birthday or family event. Including a range inflatables, disco hire, didi cars, ball pools and soft play. 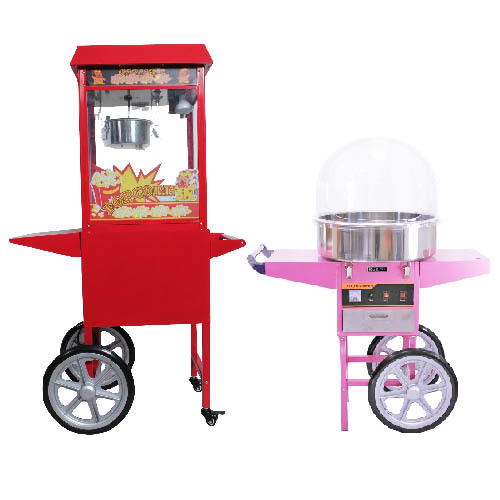 A full range of customisable packages are available along with party food, popcorn and more. 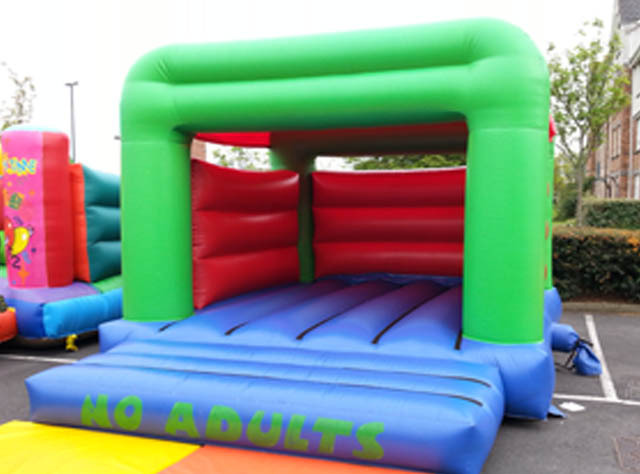 We offer a huge range of inflatables from bouncy castles, slides, assault course, gladiator duels, climbing wall in all sorts of sizes for indoor and outdoor events. 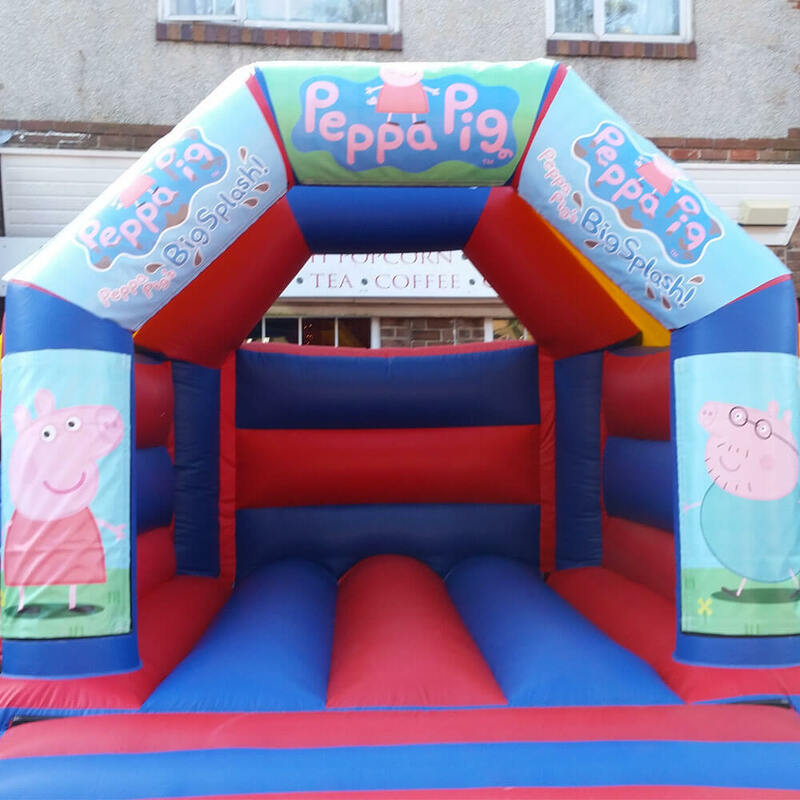 Inflatables are available for adults and children of all ages, give us a call today to find out about our latest ranges. Why not add that extra touch to your party by adding some popcorn, candy floss and now milkshakes to your party. Can now be added to all our party packages. Why not treat your toddlers to something extra special? We have a range of century dome, soft play, ball pools, didi cars and much more for your little one to have fun along with our inflatable range. Our experienced and fully DBS checked and trained staff will be on hand if required to give you that reassurance.